So why does it come as a shock that eating clay could have beneficial effects on your health? Geophagy, or the practice of eating dirt, has been practiced for centuries. Using "healing clay" as a supplement is especially common in Central and South America, Africa and in the Southern United States. A specific type of clay, kaolin, is common in Georgia, where it is sold in supermarkets and eaten as a homeopathic remedy for weight loss, and as a nutritional supplement for pregnant women. The Pomo tribe of Native Americans also historically mixed earth with ground acorns to neutralize the acid. Animals even eat clay. Thousands of Amazonian parrots in Peru flock to a specific strip of clay along the bank of the Manu River to peck at its very fine grit. Why? These parrots have learned that the specific mineral composition of this clay counteracts the toxins in many of the seeds they eat. 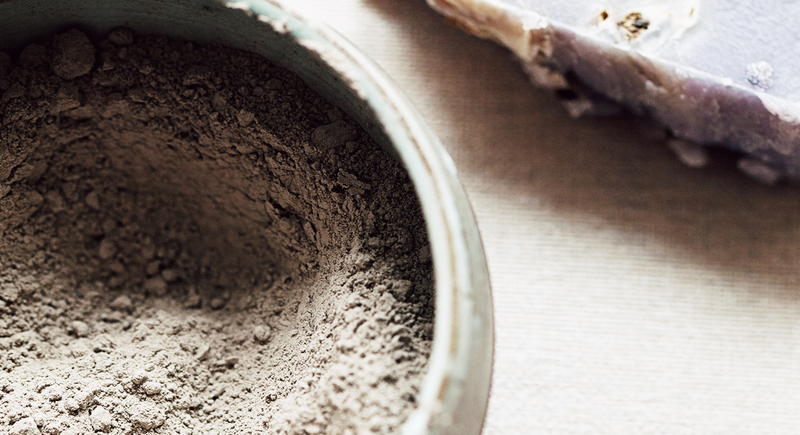 More recently, bentonite clay has become popular as a detox tool. Tabloids and newspapers picked up stories about celebrities like Zoe Kravitz and Elle Macpherson drinking clay mixed with water as part of a cleanse. 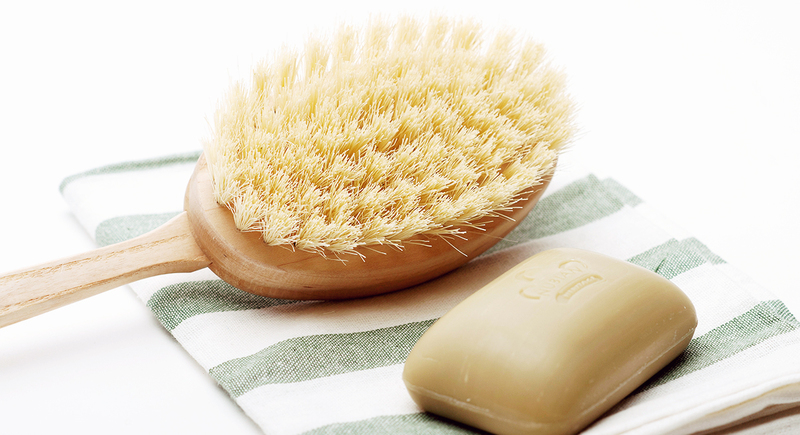 Spas also often use clays in topical skin treatments like masks or baths. Users of bentonite clay report that it's benefits include improved oral health, reduced digestive issues like acid reflux, indigestion and diarrhea, and even milder allergies. As odd as it sounds, clay might have some nutritional and medicinal benefits. Clay masks or baths treat skin diseases, help heal blemishes, and even improve conditions like rheumatoid arthritis and sciatica. Many clays are rich in iron and calcium, making them attractive as a nutritional supplement. Bentonite clay also cleans out the digestive tract by absorbing nutrients and toxins that bacteria in the intestines feed on. Some clays even have antibiotic properties; a clay called agricur proved a successful treatment for MRSA in France in 2007. Though few scientific studies have been done on the exact way clay works to detoxify the body, clear the digestive tract or heal skin problems, the wide variety of cultural uses of clay show it's popularity. The Food and Drug Administration regards bentonite clay as "generally safe," and notes that no problems have been observed in animals that ingested as much as a dietary level of 12 percent clay. Some bentonite clays are intended only for use in skin treatments, so be careful to check the label thoroughly before ingesting any clay. As with any new supplement, it's best to check with a doctor before incorporating clay into your diet or starting a clay detox. Deep-clean your skin with a pore-clearing mask.